Dynotronics ECU remapping service was developed by the principal of MRE, Joseph McClughan. 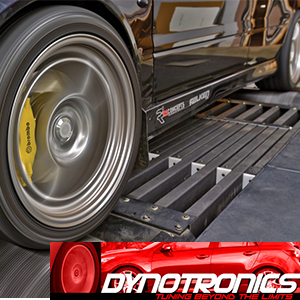 Dynotronics was established in 2007 to commercialize years of performance automotive tuning experience gained from competition. With 8 SCCA Divisional Championships, the 2008 National Championship, and one SCCA Triple Crown, Mr McClughan brings a wealth of experience to the table. Since 2007, Dynotronics has tuned and reflashed thousands of ECU’s and we continue to be a leader in remapping ECU’s that other companies can’t. Our craft has been developed over years of testing and we have the knowledge and experience needed to handle any tuning situation. Dynotronics is located in a modern 6000 square foot facility in the foot hills of the Texas Hill country. 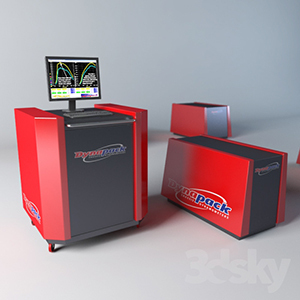 Featuring both 2 and 4 wheel drive dynamometers from Dynapack and Dynojet, as well as a complete engine dynamometer test cell. We also have a complete CNC machine shop, and full fabrication shop on site.